There is no denying that Miami is a party place, perfect for hip vacations, but what happens when you want to relax? What about when you’ve taken in all the party scene has to offer and now you just need to chill? Here are the best ways to relax in Miami. A lot of hotels in Miami are all about pool parties, loud music and cocktails. Thankfully, the Metropolitan is a calming oasis for guests looking to relax. There is a pool but the music played is soothing, and it is never closed off for parties so you can get your swim on whenever you fancy it. There is a rooftop hydrotherapy pool and plenty of spa treatments that aim towards therapeutic rather than just pampering. Even the food is all about healthy and good vibes, with Shambhala cuisine and smoothies. Ideal! A beautiful 2.6-acre urban oasis, this garden features bamboo, pagodas, water, a gazebo, and a stunning Japanese garden. With free entry and a donation-only hatha yoga class weekly, this garden is the place to relax. That said, it is often rented out for parties so try and avoid these if you’re looking to chill! The Key is all about serenity and indulgent relaxation, with the most beautiful beaches, views, and cycling opportunities. 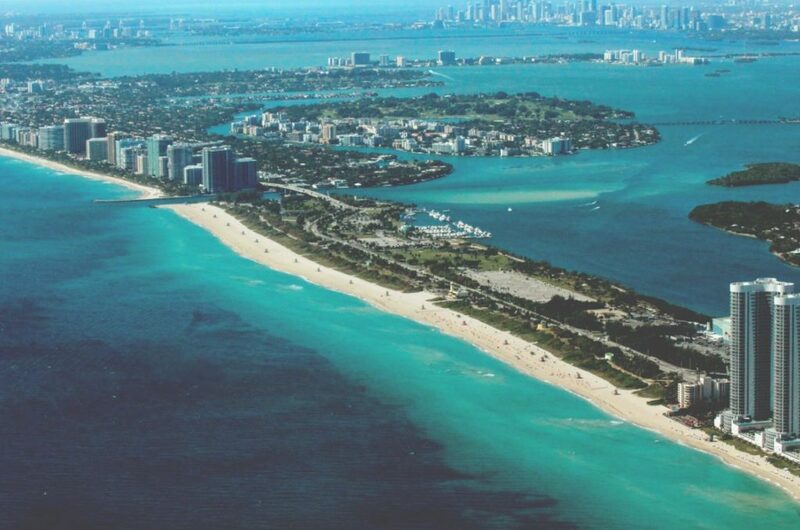 You will not find anything touristy or consumer based here, and it is a welcome break from the rest of Miami. Enjoy a picnic or barbecue and maybe a swim in the Bill Baggs Cape Florida State Park nearby. Lush! Feel at one with nature at Jungle Island, and enjoy watching the wildlife shows, feeding the parrots and enjoying the petting zoo. This isn’t just for children, although there are likely to be some there, so try and go during the school day when it is likely to be a bit quieter and less busy than on the weekend or in the school breaks. 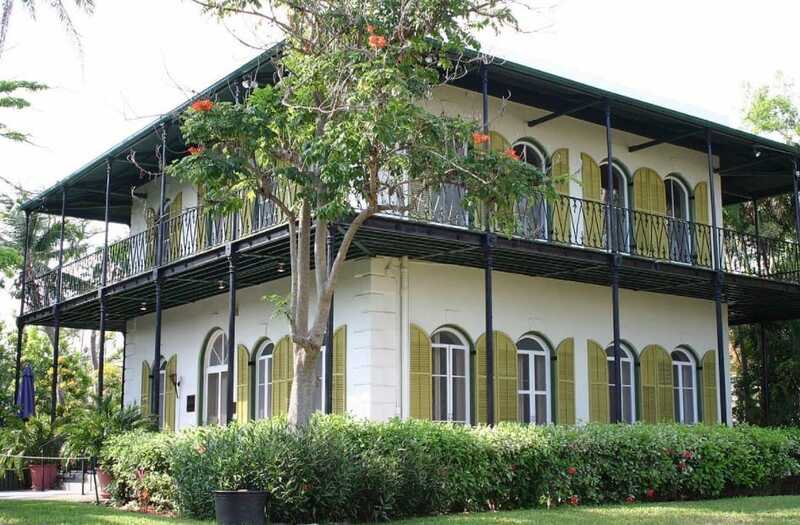 Ernest Hemingway lived in Key West for around eight years, and his former home has since become a museum celebrating his life and work. Interestingly, there are almost 50 cats that roam the grounds, many of which are said to be related to Hemingway’s own cat Snowball, so whether you’re a fan of his writing or just love cats, this is a great way to spend a day relaxing. Although Miami is an undisputed party capital where anything goes, we all need to wind down sometime, and although they are often harder to find or less well publicized, there are some amazing options for relaxing in Miami that you need to experience (before you start partying again! ).